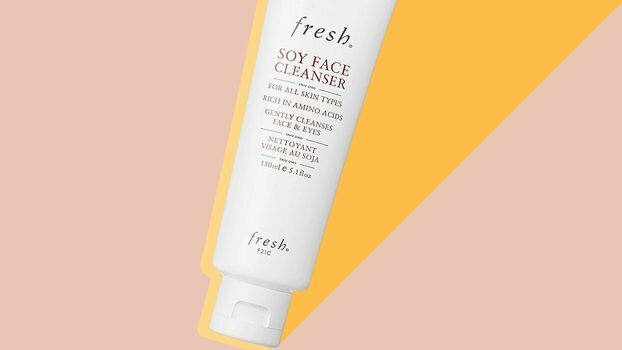 The following statistic about Fresh’s Soy Face Cleanser ($38; sephora.com) is pretty wild. 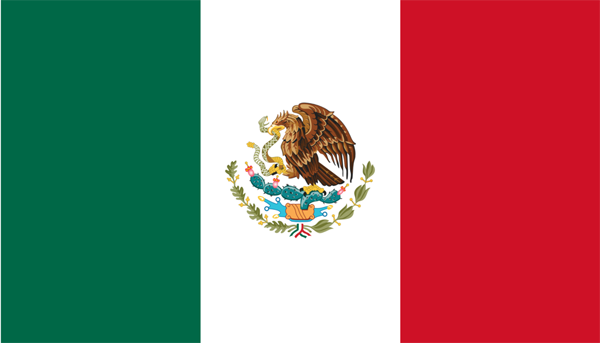 According to the brand, one Soy Face Cleanser is sold every minute across the world. The idea of a cleanser for all skin types might seem like a paradox, but it’s exactly why Fresh’s is found in so many medicine cabinets. It actually cleans skin without stripping or drying it out. In addition to its namesake firming soy, it contains rosewater to keep skin balanced, cucumber to calm redness, and borage seed oil to boost hydration. If, like buying toothpaste, you pick up whatever cleanser is on sale at the drugstore, the popularity of Fresh’s Soy Face Cleanser might just be enough to convince you to join everyone else who’s added a tube of it to their shopping carts in the last few minutes.